Before you rush to brush up on your Greek and pack your bags, let’s go behind the stone walls of this beautiful city and discover some hidden gems! Conquered by the Ottomans and later by the Italians, the city is a walk through history, from the Acropolis of Lindos and the Palace of the Grand Masters (dating back to the 7th century) to the magnificent Venetian buildings of the “new city”. It was a hazy evening, typical for this time of year. Rhodes is renowned for its August heat but somehow this did not disintegrate the mood within my assemblage of friends. Engulfed in the stone walls we sat down for an early dinner. While 7 O’clock in the evening might be a common hour to dine in many parts of Europe, here however, people were still venturing back from the beach. The waiter began to deliver tides of Mezze that ranged from grilled octopus, feta cheese saganaki, mussels in white wine, taramasalata, and the list goes on. Along with the ouzo, which not only perfectly complimented the food but also served as an elixir against the penetrating heat. It was a fitting setting for a reunion that outweighed its time and within this characteristic ambiance, stories of the past began to overflow between four friends with distinctive characters. 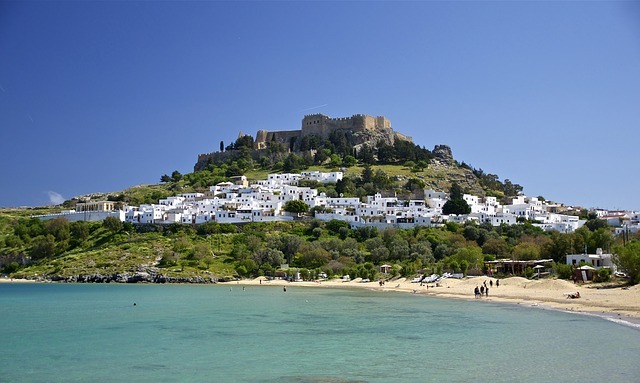 For those seeking a summer adventure that provides sun and sea but would also like to witness a historical reincarnation, then Rhodes will likely fit at the top of your list. Well, Greece, in general, has plentiful historical aspects that can be seen from Thessaloniki down to Crete. However, Rhodes has unique aspects of its own that differentiate it from the rest of Greece and other popular islands such as Santorini or Mykonos. Geographically speaking Rhodes is situated next to the southern tip of Turkey and the last major island before heading to the Eastern Mediterranean towards Cyprus. 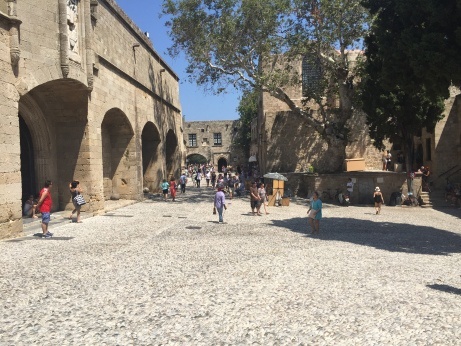 Historically, Rhodes dates back to the 16th century B.C. with several prominent facts that place Rhodes on the world map. One of these is the former 7th wonder of the world, the Colossus of Rhodes, which was built in 280 B.C. and destroyed by an earthquake in 224 B.C. After the fall of the Roman Empire and the birth of Byzantium, Rhodes naturally became part of the Byzantine Empire. Due to its prominent location, it was constantly attacked from the Sasanians, Arabs, Ottoman Turks and also the Knights of Hospitallar who eventually conquered Rhodes in 1309 before the Ottomans claimed it in 1522. However, it was during the Knights of Hospitallar (also known as Knights of St. John) that the famed stone walls and Palace of the Grand Master were built. 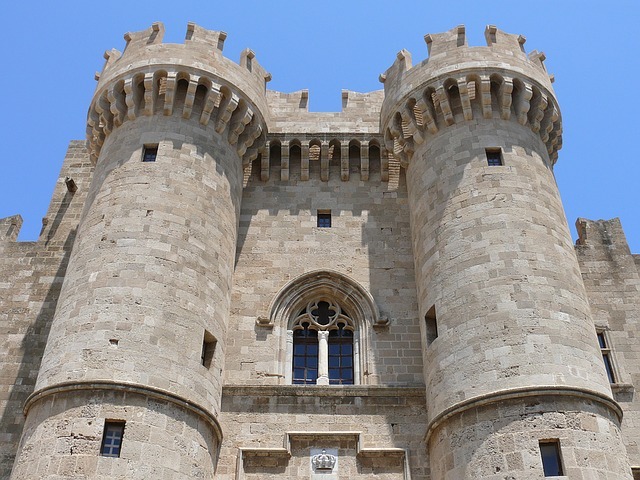 Located in the old town, which is the central gathering place of Rhodes, it is worth a visit to the palace, which is reminiscent of a fortress in medieval Europe. While wandering through the palace’s hallways and courtyards you might forget that you are on a Greek island in the Aegean. Instead, one could accidentally come across one of the knights or monks that labored within these walls. Nevertheless, the constant sound of crickets and a view of the cobalt blue sea sends reminders that this is still Rhodes. The palace and archaeological museum are a half-day visit, which will then provide time to discover the rest of the old town. The streets are intermingled in a maze-like manner and unless you are a native, you will get lost. Every corner in Rhodes’ old town has a story to tell. If the likes of Hemingway or Fitzgerald had discovered this place, their stories and novels would speak of a different location. In the midst of the tourists, one can always find a tranquil corner and glare at the simplicity in which the locals carry on with their daily lives. 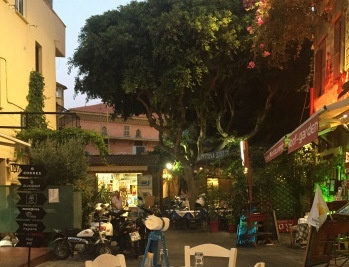 Shops, cafes, and tavernas are open serving tourists during the day. Of course, when it comes to choosing restaurants, it is always advised to follow the locals and check out the places they select. People will tell you that when you evaluate if someone is a good or bad person, it is essential that you look at the inner side and not just what you see on the outside, as others say don’t judge a book by its cover. Well, Greek restaurants are somewhat similar because you are unlikely to come across a restaurant that is remarkable for its interior with swanky designs that make your mind boggle. There is no glitz and glamour involved, you will not take selfies in the washroom. In Rhodes, if you are an elderly person or have physical disabilities, forget going to the washroom altogether because they are usually on the second floor accessed through narrow steps, with each step about half a meter in height and when you reach the summit there is a natural sense of accomplishment for making it. Heading back down is another story altogether. However, this is only the outside because when you sit down and receive your food and drinks you will witness a culinary expedition that no Michelin star restaurant can achieve. Why I say this is because Greek cuisine embodies the idea of simplicity and natural ingredients that are very difficult to match outside of Greece. 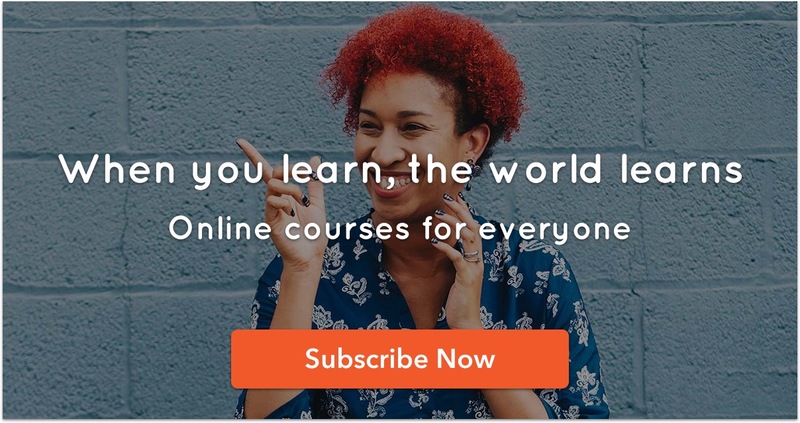 First of all, the ingredients are mostly local, unlike the food deliveries that we get in large cities. The food may seem basic without any superior editions or fusions but that is where the uniqueness comes into play. Due to the quality of the vegetables, seafood, and meat, one can savor Greek recipes in their original form. When in Rhodes, one can find numerous restaurants that portray this image of ‘the simpler, the better’ and if you are in the old town the only dilemma will be where to eat. For those staying in the old town, they are welcome to explore the streets during the night. Embodied within the stone walls are the bars and nightclubs that portray their own tale especially those leading down to the Jewish square. The island’s name Rhodes means ‘rose’ and is even today known as a flowery place. Rhodes is known as the Emerald Island due to the 37% coverage of pine and cypress. In ancient days, Rhodes was famous worldwide for the Colossus of Rhodes, one of the Seven Wonders of the World, a 303-meter statue of the Greek god Helios, whose legs straddled the harbor. The island’s ‘emblem’ is the deer. This is because a very rare and protected deer called Dama-Dama lives in the Rhodes forest. 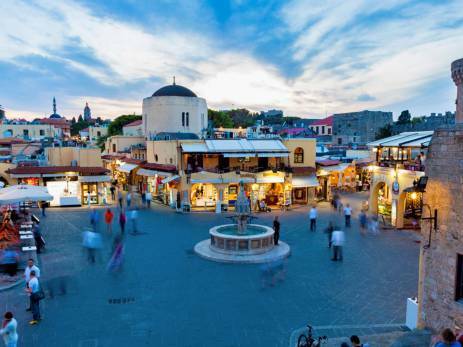 Rhodes is the capital and largest of all the Dodecanese (12) islands. In the 16th century BCE, (3700 years ago) while being in close contact with the Minoan civilization on Crete, Rhodes became an important Bronze Age center. You can step back either 2600 years visiting the Acropolis of Lindos or 600 years and visit the charming Medieval Old Town, which in 1998 was designated a UNESCO World Heritage Site. Remember to learn a little Greek before you go!